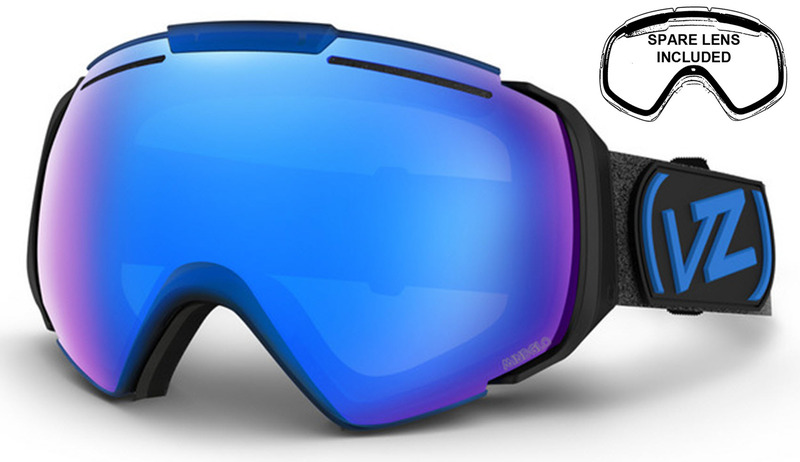 Rockferry Photochromic - Ski Goggles for Women from ROXY. 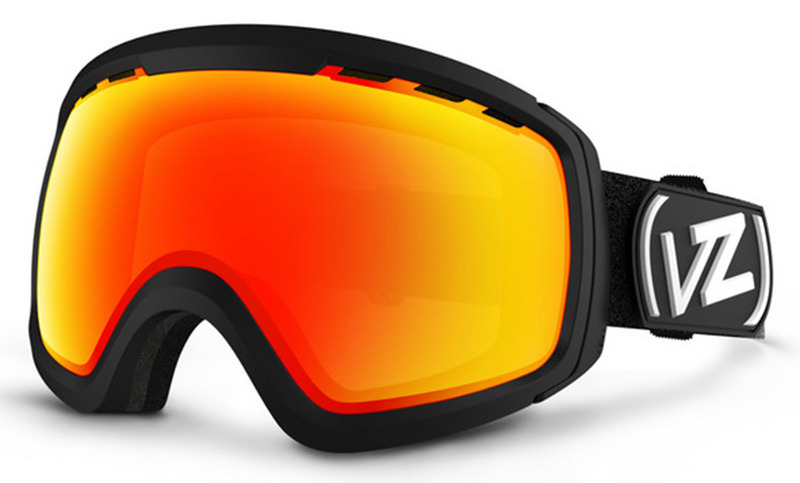 Features include: Spherical Lens, HD Definition Lens, Photochromic Lens, Christian Dalloz, Made In Italy. Size: 1size.